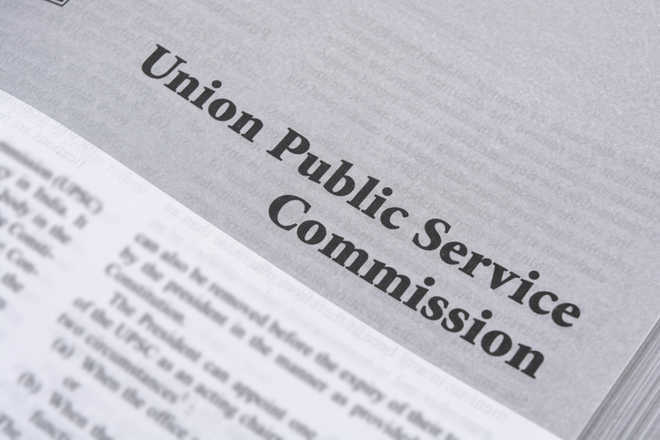 The list of 759 successful candidates made public by the UPSC on Friday included seven names belonging to the Jammu region. 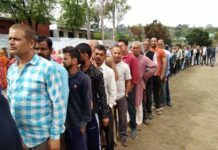 Those from Jammu region, who have made it to the Civil Services, include Rehana Bashir of Salwa Poonch, Abhishek Augustya of village Railway Line Patrick, R S Pura , Sunny Gupta of Rajinder Bazar Jammu, Harvinder Singh of Kotli Mian Fateh, R S Pura, Babar Ali Chagatta from Badder Gulabgarh in Mahore tehsil of Reasi district, Devahuti and Gokul Mahajan from Jammu. Rehana Bashir from Poonch has secured the 187th rank in the merit list. She is an MBBS graduate. Abhishek Augustya, who secured the 286th position and Sunny Gupta the 320th, are both from Jammu city. 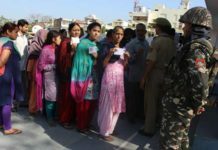 While Babar Ali Chagatta (364) from Reasi district, Harvinder Singh (335), Gokul Mahajan (564) and Devahuti (668) are from Jammu district. Rehana Bashir of Salwa Poonch is MBBS and she has secured 187th All India Ranking thus going a long way in encouraging all the girls around. Her brother Amir Bashir is in Indian Revenue Services. 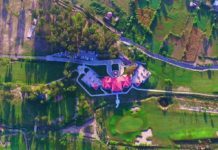 AIR of Abhishek Augustya of Kotli Mian Fateh and Sunny Gupta, resident of 152/F, near Taj Hotel, Rajinder Bazar Jammu, is 268 and 320, respectively while Harvinder Singh of Bhour Camp, who is presently serving as Assistant Engineer in PMGSY, Udhampur, has secured 335th ranking. Sunny Gupta is KAS officer of 2018 batch. Babar Ali Chagatta from remote Badder Gulabgarh in Mahore, who secured 364th rank, did his schooling from JNV Udhampur and graduation from Aligarh Muslim University. Devahuti’s All India Rank is 668th. According to a statement by the UPSC, a total of 759 candidates (577 men and 182 women) have been recommended by the Commission for appointment to various services like IAS, IPS, IFS etc. Kanishak Kataria, a B Tech from IIT Bombay, has topped the Civil Services final examination 2018 while Srushti Jayant Deshmukh is the topper among women candidates securing an overall fifth rank. Kataria belongs to SC category and qualified the examination with Mathematics as his optional subject. He is a B Tech (Computer Science and Engineering). Appointment to the various services will be made according to the number of vacancies available with due consideration to the provisions contained in the rules for the examination. The number of vacancies reported by the Government to be filled is: IAS-180 (including reserved category), IFS-30, IPS-150, Central Services Group ‘A’-384, Group ‘B’ services-68.